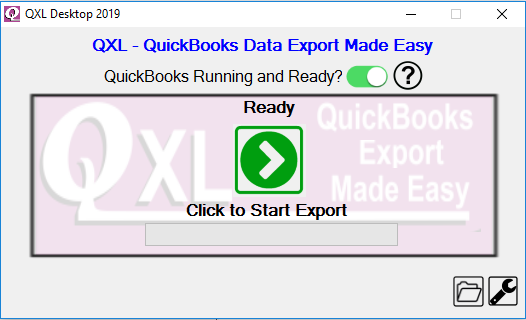 QXL - One-Click Export of All Your QuickBooks Data! QXL is our one-click solution to access all of your data from QuickBooks® or QuickBooks Online® by exporting it directly and painlessly to one or more Microsoft Excel® spreadsheets. Easily share data on a network or cloud-based services like Google Drive®, Microsoft OneDrive® or Dropbox®. Extract data from any QuickBooks company file including hosted QuickBooks and QuickBooks Online. Configure and Forget! 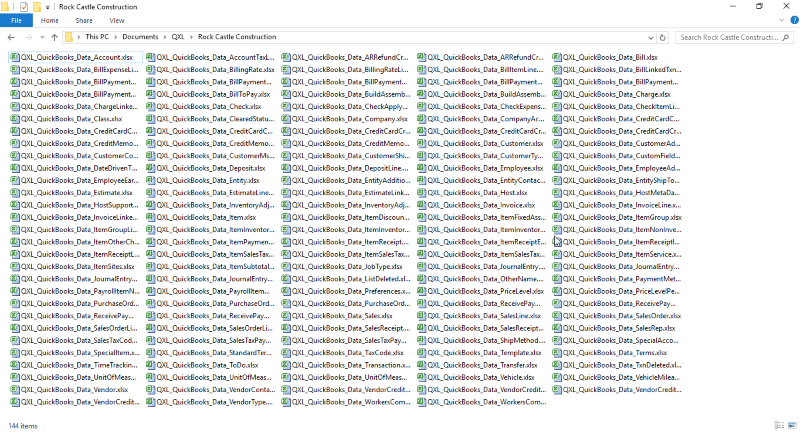 Once configured, just click to repeat! QXL is simple to use. You can create beautiful reports from the output. 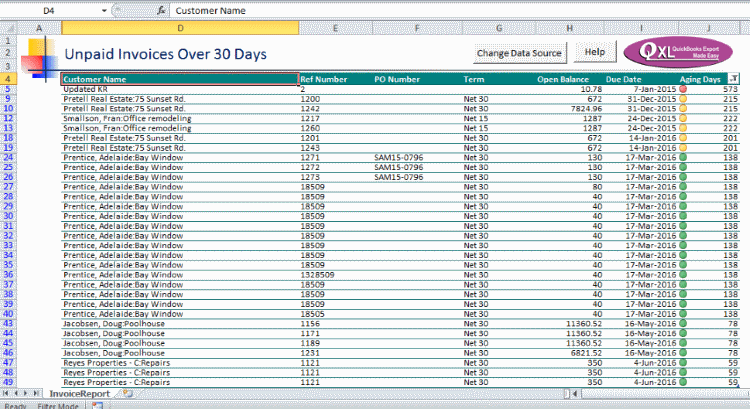 QXL will get your QuickBooks data into a form where you can easily manipulate and filter it into any result you want – but how do you find the correct data in the 100+ spreadsheets exported? Well we expect generally you will know your own data when you see it, but if you have any questions about the location of data in your system – please reach out to our support team for free quick answers – we want you to effortlessly produce results that will impress everyone – including yourself! Try QXL free for 30-days. No credit card required.